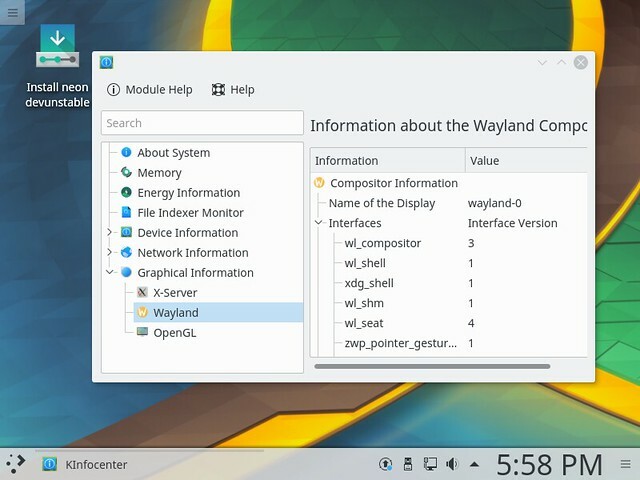 Plasma is nearing a new release and with 5.9 coming shortly we have the question of should we switch Neon to use Wayland by default for the Developer Unstable edition. To evaluate it I updated the Plasma Wayland ISO and found it pleasingly functional on VirtualBox. Time to install this setup on my real hardware and see what breaks.